Exciting and challenging balancing system. 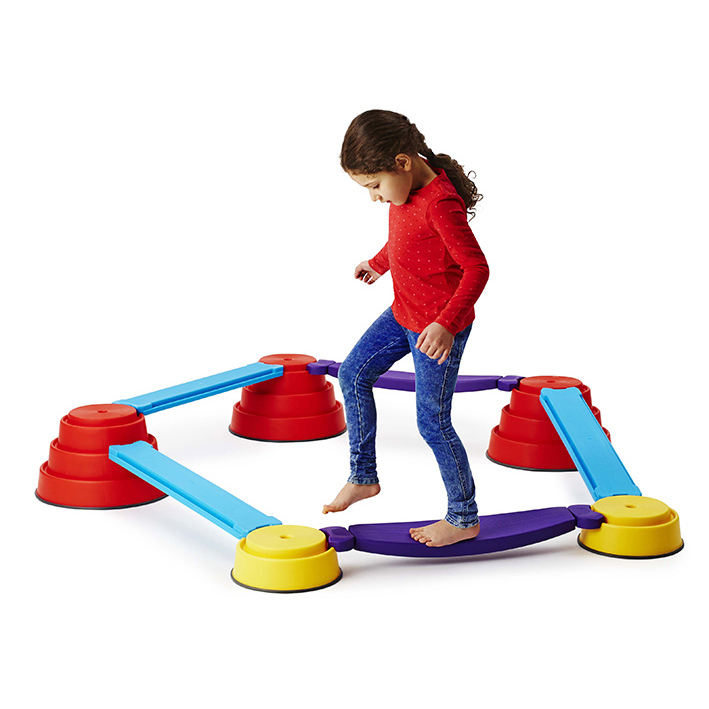 Build imaginative pathways with this versatile balance set from Gonge. The elements can be combined in countless ways so use your imagination to set up all the balance courses and landscapes you can build. Build N’ Balance ® is being constantly evaluated and developed, introducing new parts and features to offer even more challenging play opportunities.